Want to rev up your research? The 24-31 January 2010 NGS research trip to Salt Lake City has an opening for a female who would like to share a room ($640 for NGS members, $690 for non-members). This is a fun, but yet educational, trip and we have a number of participants who come year after year. 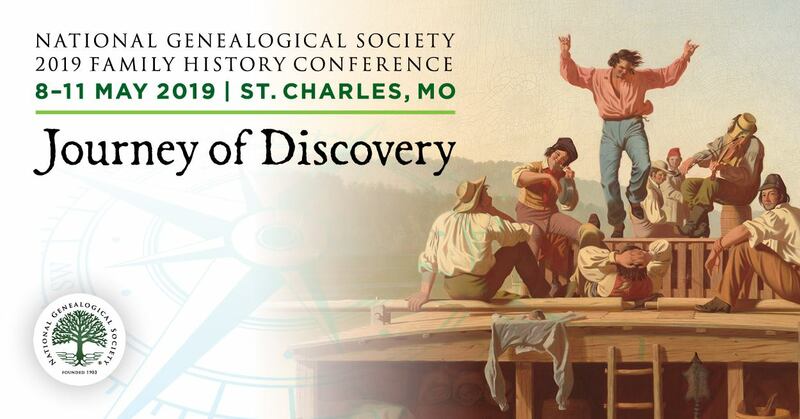 It is a week to fully immerse yourself in genealogy with other like-minded people. More details can be found at http://www.ngsgenealogy.org/cs/research_trips. The cut-off is 23 December 2009, so please act quickly if you would like to use this available space. Contact Gayathri Kher directly at [email protected] or call her at (703)525-0050 Ext. 221. NGS Awards and Competitions Deadline Approaching!